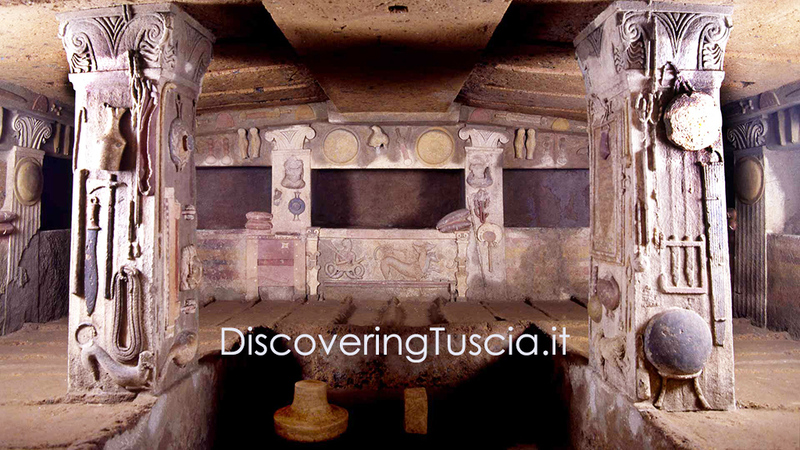 The necropolis of Banditaccia in Cerveteri has been declared Universal Heritage by Unesco in 2004, and a visit to this outstanding place is essential for those who want to get closer to the Etruscan culture. 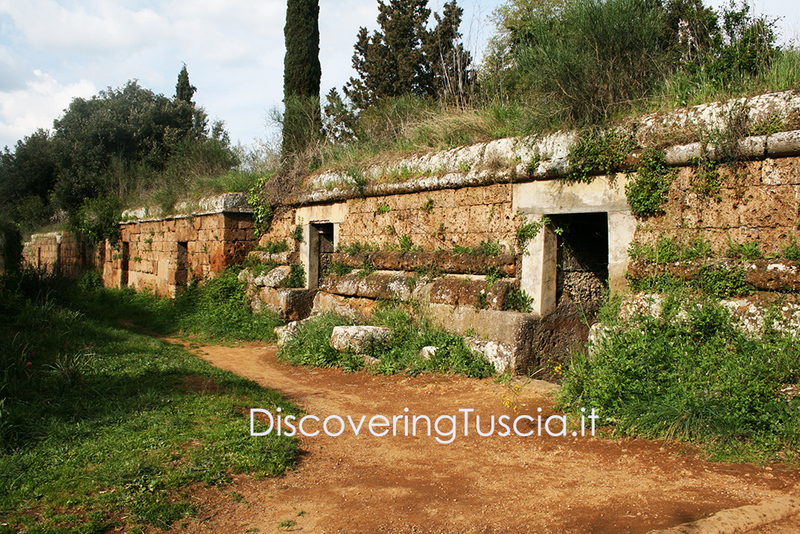 Characterized by its monumental mounds, it is without a doubt one of the most impressive Etruscan necropolis, by extension but also for the variety of tombs found in it, that passing from the wells to the princely mounds, dices and hypogeus rooms, attests the evolution of architecture and habits in the Etruscan society. 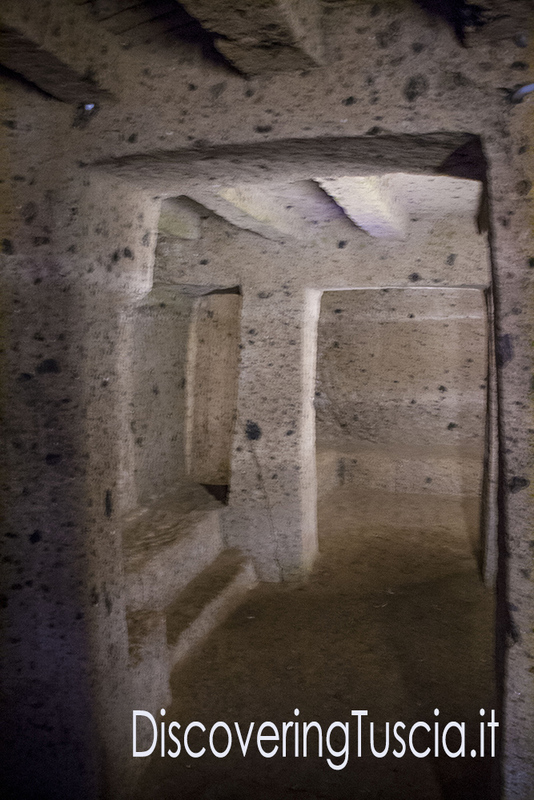 The necropolis also offers an interesting multimedia system in some of the tombs which recreates ancient atmospheres and rituals. And after the visit, you can move to the National Archaeological Museum to admire the artifacts found in the graves, among which the works of the famous greek ceramist Eufronio. 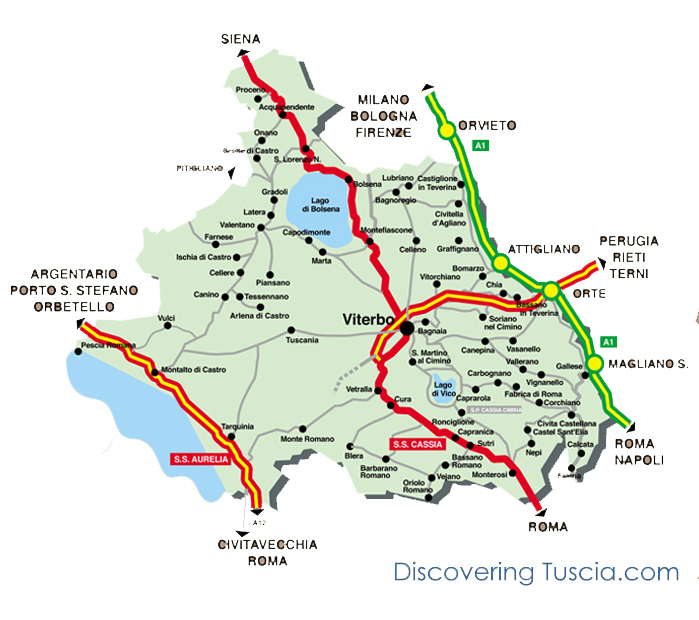 I suggest to combine the visit of Cerveteri to that of Tarquinia, where you can admire another kind of burials, characterized by paintings.